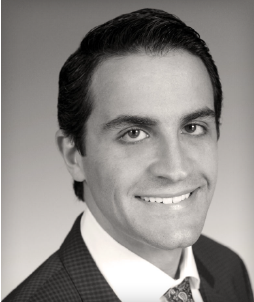 Dr. Chafic Safi completed his postgraduate residency in Endodontics at the University of Pennsylvania in 2015 where he also completed a Master of Science in Oral Biology researching the outcome of endodontic microsurgery and factors affecting prognosis. Dr. Safi received the Penn Endo best topic presentation award in 2014 and lectured at the Penn Endo Global Symposium, at the McGill Endodontics Symposium, and at the Journées Dentaires Internationales du Québec. He is a fellow of the Royal College of Dentists of Canada and is currently board eligible for the American Board of Endodontics. Dr. Safi remains on the faculty at the University of Pennsylvania, Department of Endodontics, Philadelphia, PA as an adjunct assistant professor. He lives and practices in Montreal, Canada.